The Art of the Interview teaches just that - the interviewer's art of preparation, attitude, interaction, and improvisation. 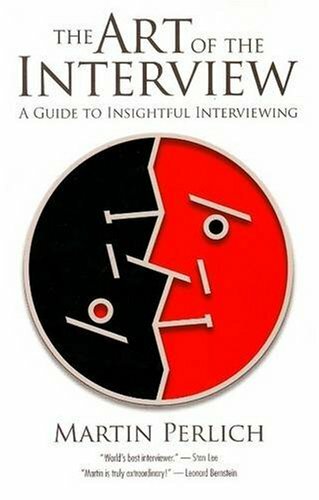 In its few pages, it provides a set of practical guidelines for both novice and veteran interviewers working in all media. Through the author's accompanying tales and anecdotes, culled from his long career, these guidelines are brought to life and light is shed on the activity's many pitfalls and agile-minded ways of avoiding them. If you have any questions about this product by Brand: Silman-James Press, contact us by completing and submitting the form below. If you are looking for a specif part number, please include it with your message.